The following are some of my favorite kitchen gadgets for creating amazing meals! This product is just amazing. I don't know how to start describing it other than amazing. Cooking is one of those things that sometimes it just seems like too much work to slice, dice and prep before you start cooking, and I set out to alleviate that problem. The Anova in the end involves the vacuum sealer (right) and prepping chicken, fish, or other proteins ahead of time. Once the food is vacuum sealed and placed in the fridge, during the week all that is required: turn on sous vide, bring to temp and drop the bag in. Voila perfect proteins every time with little to no work! 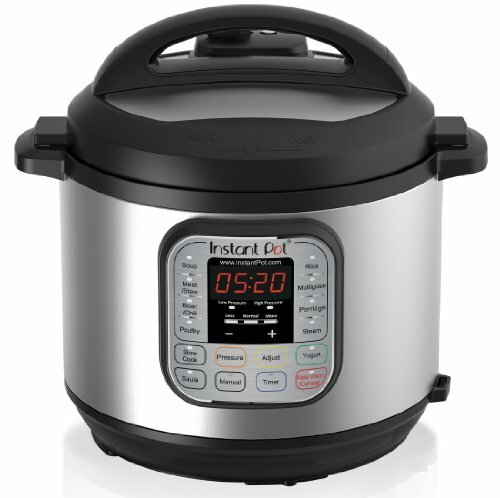 Rice cooker or pressure cooker: Why not get 1 device for both! I have tried a rice cooker, and I found for 2 people it was too much rice and it was a rather large machine for just one function. This led me to find a pressure cooker. This machine not only makes rice, it makes it in about 1/3 of the time (approx 10 min). I love the time savings on the rice, and that it can saute garlic and onions before I pressure cook the rice if I want to shake things up. I haven't got into any other recipes yet, but I think that this new tool will turn out some amazing food, and in fast order! 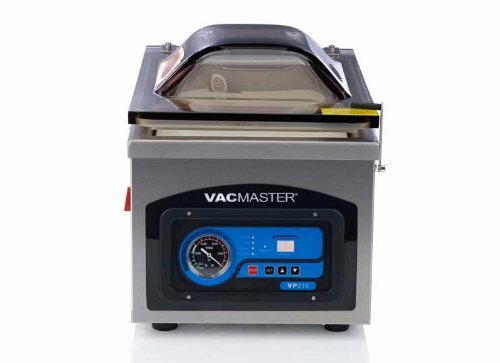 When it comes to vacuum sealers, there is only one way to go in a kitchen, commercial! I did own a FoodSaver product only to have it fail in under 1 month! The other issue with the FoodSaver was trying to vacuum seal chicken with marinade in a bag without making a mess. 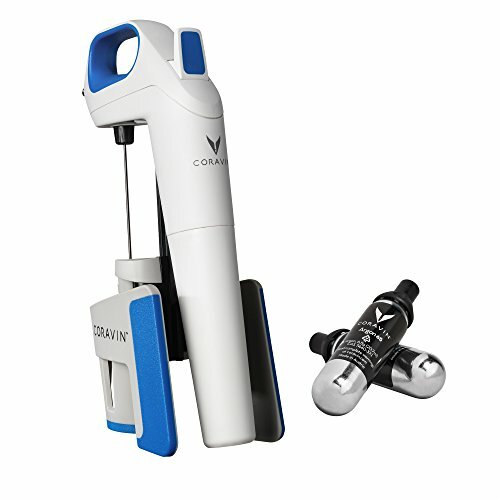 This chamber sealer can seal water in a bag, or marinade ;), without spilling a drop! The other big boon to this device is that the bags are sold under 5 cents per pre-made bag. 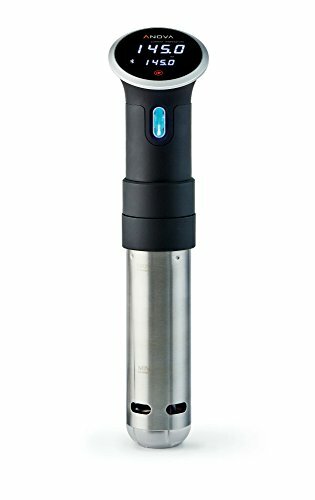 This is much cheaper than the FoodSaver bags and it also goes one step further with a double seal, which is perfect for sous vide applications! 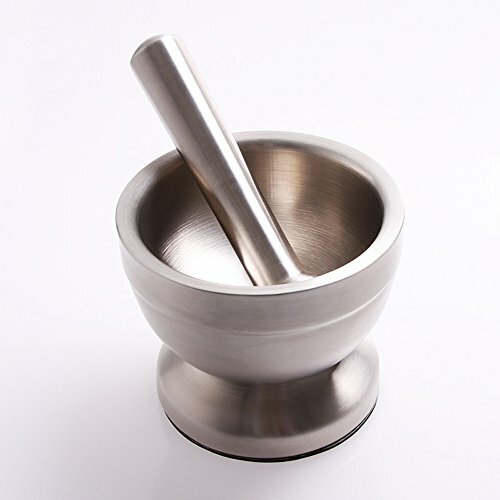 Once I started cooking more, grinding spices and experimentation required one of these.